Independence Day is a big deal all across the country. If you’ve volunteered to host the party for your friends and family this year and are freaking out about how to make it work, check out some of these strategies for hosting a Fourth of July Party — and good luck! Drinks: When planning for drinks, stick with just a few types of beer. Something mainstream and light and perhaps one or two local brews for variety. Rosé is the perfect fruity wine, and margaritas in a big cooler for easy serving are always popular. Plan for one adult beverage per adult per hour and two non-adult beverages per child per hour. Always have plenty of water on hand. Purchase two pounds of ice per guest. 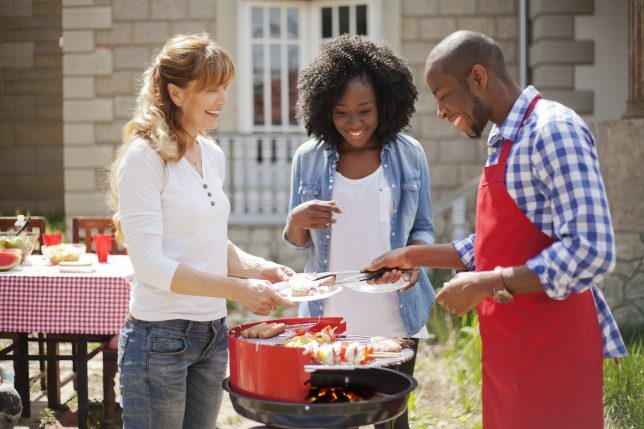 Grilling: To make the grilling process less stressful, consider grilling 30 minutes before your guests arrive. You can store your burgers, chicken, brats, and ribs in a roasting dish in a warm oven (around 200 degrees) until it’s time to serve food. Be sure to have dessert before the fireworks start because kids will be tired and your guests will likely be ready to leave post-fireworks. Music and decorations: No need to go all out with decorations, but tablecloths and balloons can set the scene in your backyard. Put together a fun playlist and play it through Bluetooth speakers throughout the house and/or backyard. For more suggestions on ways to celebrate this holiday, contact us at L&L Motor. We’ll be happy to share our favorite Fourth of July pastimes! Road trips with the whole family are often the best part of summer—especially when you take along the capable and spacious Ford Explorer. However, having so many people and their belongings in a confined space lends itself to messes and clutter. Here’s how to stay organized on your road trip. Pack smart: To avoid having to dig through all your luggage at a rest stop, pack the things you know you won’t need until you arrive at your destination at the bottom of the luggage heap. 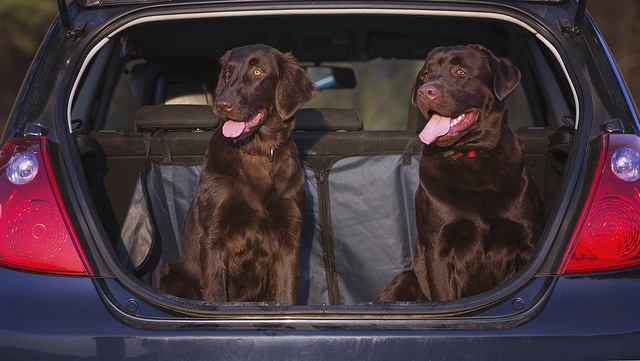 Pack each occupant a small bag with the essentials they will need during the car ride. Collect garbage efficiently: Place a garbage bag in each row of seating to keep trash contained during the drive. Dispose of trash each time the driver stops to fill up the tank or for meals. Spending a little time each stop on cleaning will prevent messes from growing. Bring cleaning materials: Accidents happen, especially when traveling with little ones. Bring cleaning supplies to prevent stains and clean up sticky fingers. Stick to “clean snacks” (those that aren’t sticky and don’t crumble), and pack waters in a cooler up front. Waters are not only refreshing but useful for cleaning up messes in the cabin. For even more suggestions on how to minimize the mess during a road trip, contact us at L&L Motor. 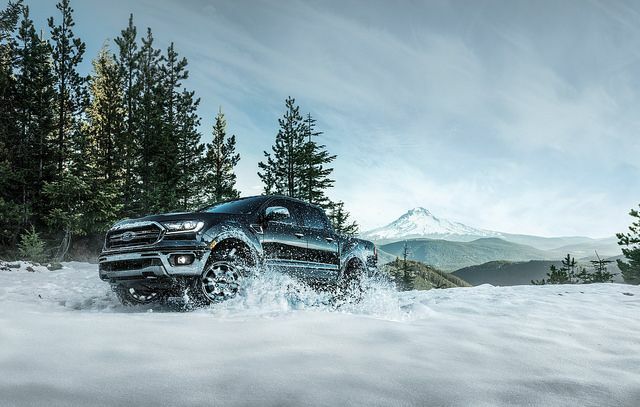 We’ll also be glad to schedule a pre-road trip maintenance appointment for your Explorer or other Ford model, to ensure that your trip is a safe and smooth one. Spring is the perfect time for a family vacation, but let’s face: Traveling isn’t cheap. Never fear—there are plenty of ways that we Clark Griswolds of the world can be frugal and still take our family on great adventures. Here are three ways you can save money on your road trip. Don’t speed: Sure, speeding will get you to your destination faster, but half the fun of road trips is the time you spend bonding while driving. Staying closer to the highway speed limit will ensure you optimize your fuel economy and will also make it a lot harder for a cop to justify giving you an expensive speeding ticket. Pack snacks and food: Gas stations, diners, and vending machines can add up when it comes time to feed your family. Pack a cooler with sandwiches, fruits, and veggies. Don’t forget protein-packed snacks to keep you from getting hungry. You can even bring bottled water and coffee from home to help you save even more on dining expenses. Be smart about lodging: You don’t have to stay in five-star hotels every night. Consider camping with the family or look at an affordable Airbnb as an alternative. If you have friends or family along your route that you haven’t seen in a while, consider staying with them—just be sure to take them out to dinner as a thank you.If you need more suggestions for how to save some cash on your next weekend escape or family vacation, contact us at L&L Motor. We’ll be happy to share our insights. Can it be possible? Could winter really almost be over? 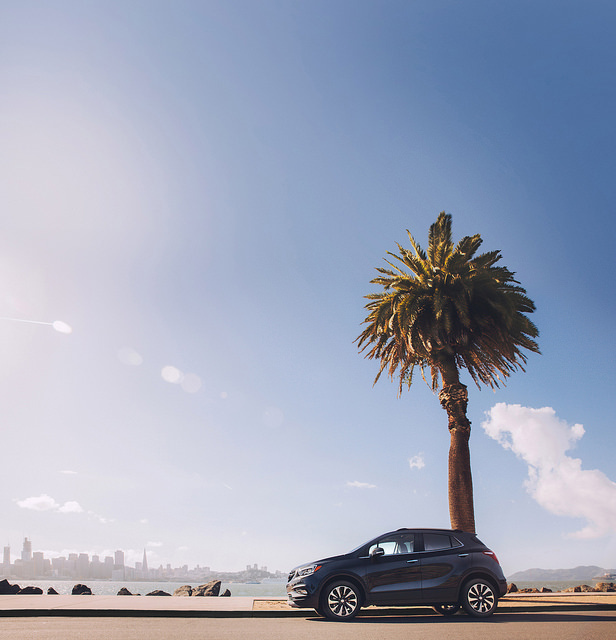 While you might feel the urge to go run outside and soak up some sun, you’ve also got to get your car ready for spring before it’s too late. 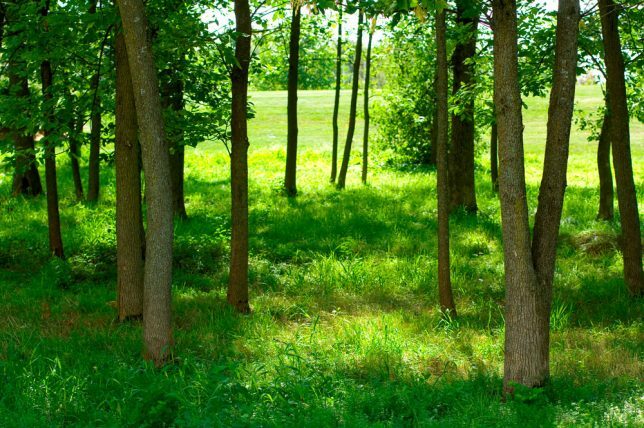 Here are some areas to focus on when the weather warms up. Check your battery: Winter can be very hard on your battery. Have our professionals test yours to make sure it is still operating properly. 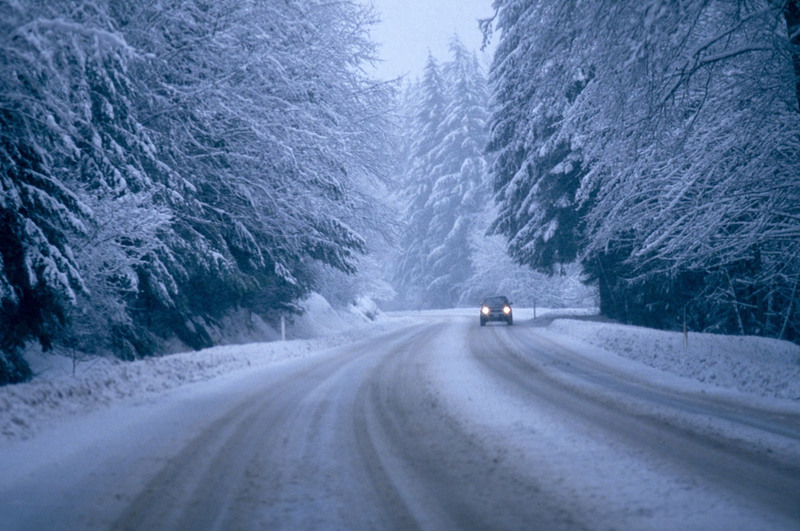 Get a car wash: If you drove in snow or salt on the road, you should give your car a thorough wash. Bonus points if you clean the inside of your car. It is time for spring cleaning, after all. Get an oil change: You should change your oil roughly every 3,000 to 5,000 miles. An easy way to remember oil changes, especially if you are a frequent driver, is to do it at the change of every season. Inspect your tires: When you get your oil changed here at L&L Motors, we can also rotate your tires. We’ll make sure they are inflated properly, as winter’s colder weather can throw that off, and we’ll even check the treads to let you know how much longer you have before it’s time to replace them. Not sure what spring maintenance your car needs? 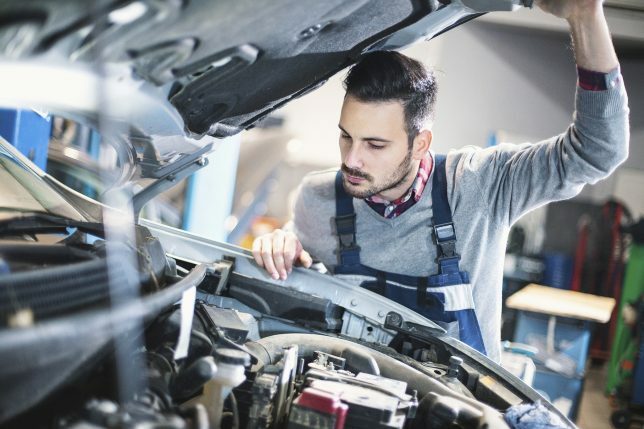 Schedule an appointment at L&L Motors and we’ll take care of everything! Tailgating is always a fun and entertaining time, but sometimes, cooking for a crowd out of the back of your vehicle isn’t easy. To help make your tailgate party better all around, make sure you follow these tips. Slice into your hot dogs. Whether you’re cooking your hot dogs on a grill or on a hot plate, consider slicing them partially through, so they open like a book. This will allow them to not only cook quicker, but also become a great vehicle for tons of ketchup, mustard, and relish – maybe even some cheese and chilli! Butter the outside of your burger and hot dog buns. Add a touch of the unexpected by slathering the outside of your bread buns in some homemade garlic butter. Simply add garlic powder and onion powder to your butter, lather it on the bread, and grill them for a delicious extra touch to your tailgating meal. 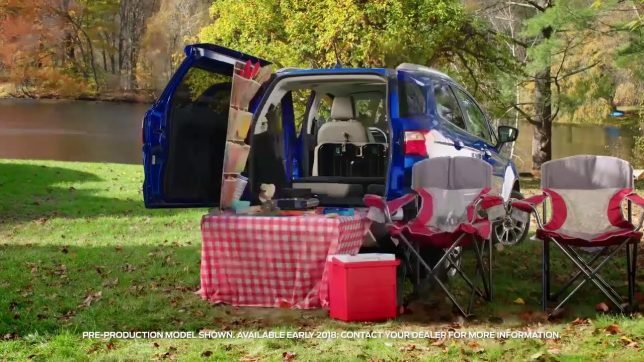 If there was ever the perfect tailgating vehicle, the Ford EcoSport would be it. With a number of creative organizational options to store everything from your cooler full of drinks to your fold up chairs, along with a power outlet for your equipment, this crossover is a great tool to have with you on game day. 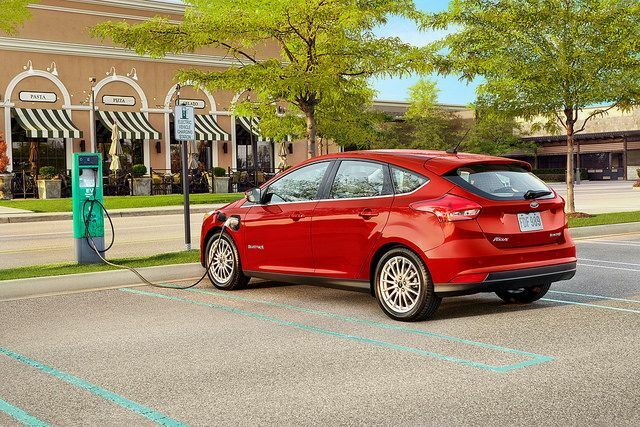 To learn more about the Ford EcoSport, make sure you swing into L&L Motors for a test drive. It is hard to believe it, but 2017 is almost over and winter is quickly rolling in. As the season changes and snow blows its way across northern Utah, you might just want to stay home under the covers. However, we at L&L Motors recommend you check out one of these parks near Roosevelt, Utah this winter to see the natural beauty of the area. Uinta-Wasatch-Cache National Forest offers plenty of winter sports during this time of year. Snowmobiling, skiing, or snowshoeing are all excellent ways to traverse the frigid landscape when it’s covered in snow. You’ll also find five alpine ski resorts on the park’s grounds. Manti-La Sal National Forest’s Geyser Pass Trailhead is a local favorite destination for skiers and snowshoers, providing breathtaking views of the area during the winter that aren’t accessible by traditional vehicles. The 2002 Olympic winter venue, Soldier Hollow, is within Wasatch Mountain State Park and is open year-round for all kinds of seasonal activities. It’s a thrilling place to go tubing with the family. 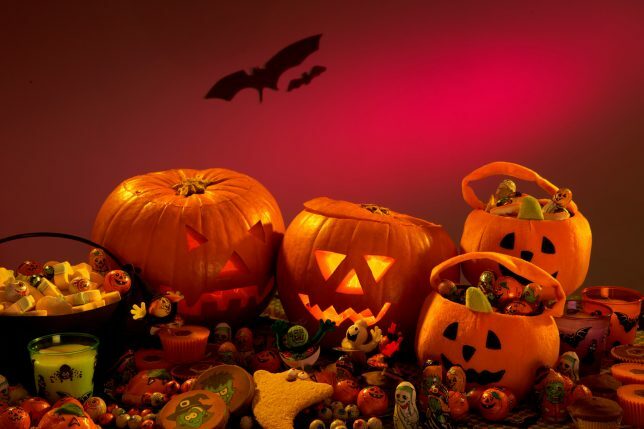 To see the area in a different way this winter, head to one of these picturesque parks in a new SUV from L&L Motor Co.
From decorating the house to stocking up on candy for trick or treaters, it’s easy to forget the most important part of Halloween: coming up with the perfect costume! Have no fear, though; borrow one of these last-minute Halloween costume ideas from L&L Motors and show up to your costume party prepared. You already have the components of this easy costume lying around somewhere: all it takes is an old flannel and some face paint. You get bonus points for some straw to stuff up your sleeves, but no one will blame you if you skip that itchy step. We know Christmas is still a couple months away, but if you unpack you Christmas decorations early, you can easily transform into a Christmas tree for Halloween in just minutes. A paper cone cup and a rubber band is all it takes to deck yourself out as a unicorn for your costume party. Of course, some glitter will put the finishing touches on the ensemble. If your friend forgot their costume too, go as tourists together. All you need is a camera around your neck and a fanny pack around your waist. Just try not to annoy your friends too badly by asking for directions around the party. Don’t skip the party just because you forgot to plan ahead. Instead, borrow one of these easy last minute costumes and show up in style. Fall is the perfect time to get outside and enjoy the best the natural world has to offer. If you’re in northern Utah, you’re perfectly situated to experience some seriously awesome hikes. Before winter hits, be sure to check out L&L Motors’ best hikes near Roosevelt, Utah. This 10-mile trail is perfect for those looking to get away from crowded campgrounds without having to work too hard. A gentle hike with plenty of excellent camping locations, this is a great first trail for new backpackers or experienced hikers taking it easy. Rasmussen Lakes Trail is only about four miles long, but some trickier cross-country trekking makes this one a secret-favorite of many. If you’re looking for some solitude, this is a great option for you. This hike might be short, but it’s certainly not easy. The Rock Lakes Trail is a wonderful choice if you’re looking for a challenge. Expect to feel like you hiked twice as far at the end of this one. Whether you’re a backcountry expert or an outdoor enthusiast looking for an afternoon away, these hikes near Roosevelt will leave you feeling refreshed and rejuvenated.